We believe in some old-fashioned standards. Being on time, working hard, and getting the job done right the first time are our top priorities. We stand by what we say and we will back it up! Our prices are simple and transparent, we charge by the volume (how much we fill up our truck). The most important thing for us is to provide you with a company you can trust, that will take amazing care of you! At Spartan Junk Removal we take pride in our open and honest work ethic, we believe this style leads to a better future. We stand by our work and appreciate the trust other’s have placed in us. When you choose Spartan Junk Removal, you are choosing a local business you can trust. We want you to be happy and we strive every day to achieve that goal. You, our customer, are our life force; we are fueled by your happiness and we succeed when you tell your friends and family about your experience with us and by the reviews you provide online. Spartan Junk Removal is the number one choice in Elkridge, MD for any and all rubbish removal services. Our professional and friendly team has the equipment, knowledge, skills, and experience to quickly and effectively take care of any mess that may be plaguing you in your home or yard. From hot tub removal to clearing out stacks of books to lifting old exercise equipment to garage cleanouts to furniture removal, we can do it all. Our friendly and professional junk removal crew is also guaranteed to be on time, or you get an additional $25 off the price of our services! Don’t spend another minute living with unwanted junk in your home when Spartan Junk Removal can make it all go away for you. You’ll be surprised how quickly and easily we work, and how much space you’ll have in your home when we’ve left, taking all your old clutter with us. All it takes is a phone call or a simple online contact form to get the ball rolling. Our junk removal team will soon be at your Elkridge home, ready to work hard until all of your extra stuff is gone. We are a local, family-run business that places the highest priority on the satisfaction of our customers. 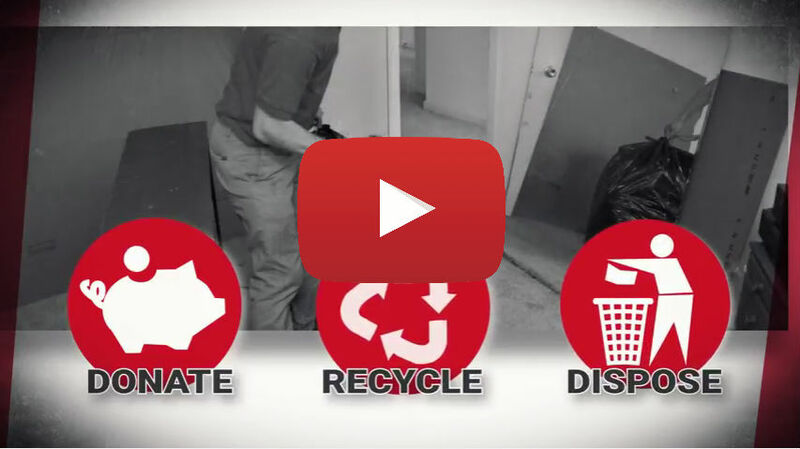 Find out why Spartan Junk Removal is the best of the Baltimore metro area removal companies today; you will not be disappointed! We either Donate the items we haul to a local charity or we will recycle or properly dispose of them. 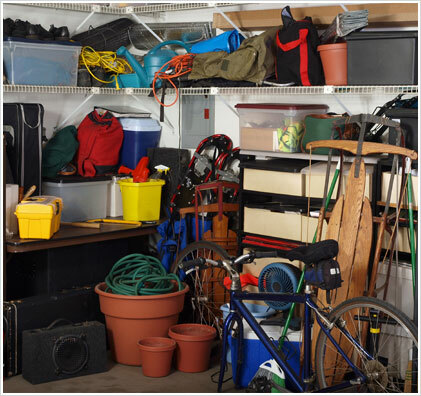 Since there can be a lot of items in the garage you may want or need help sorting, we are there for you! We know that hot tub was really cool when you got it, but after some time it just got old and smelly.